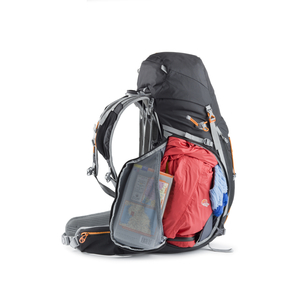 A 4-season pack with space for extra winter gear, this award-winning hiking and trekking backpack features Lowe Alpine’s unique AirZone Centro with adjustable back system and AdaptiveFit hipbelt, ensuring the best possible fit whatever your size. 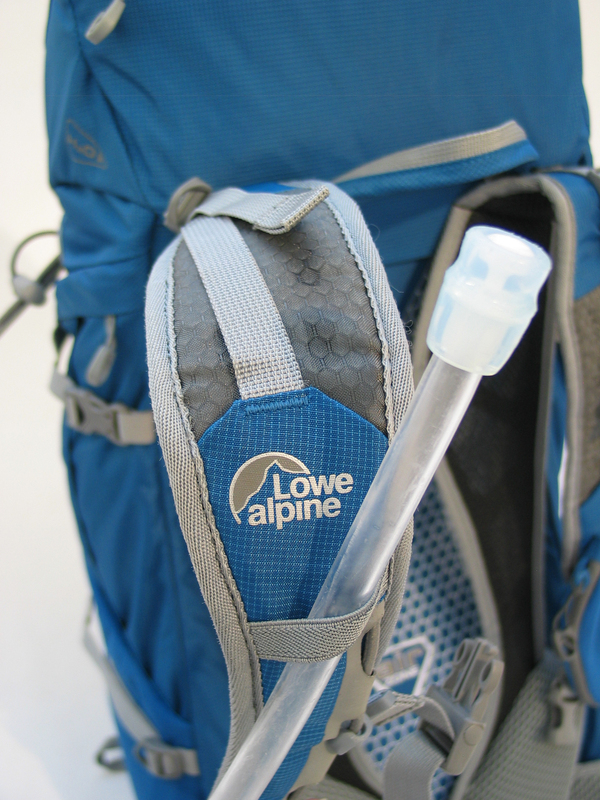 The suspended AirZone back system helps to keep you cool and the extendable lid gives you the option of adding up to 10 litres of capacity. 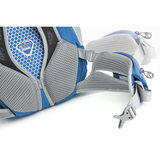 With easy-access side entry, you can access your gear without having to put the back down on the ground – extremely useful on those long, wet winter days. 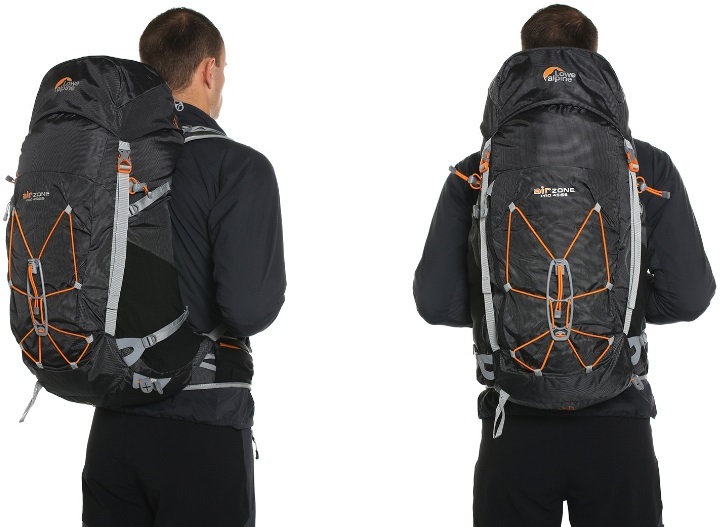 How to fit your pack, watch this….